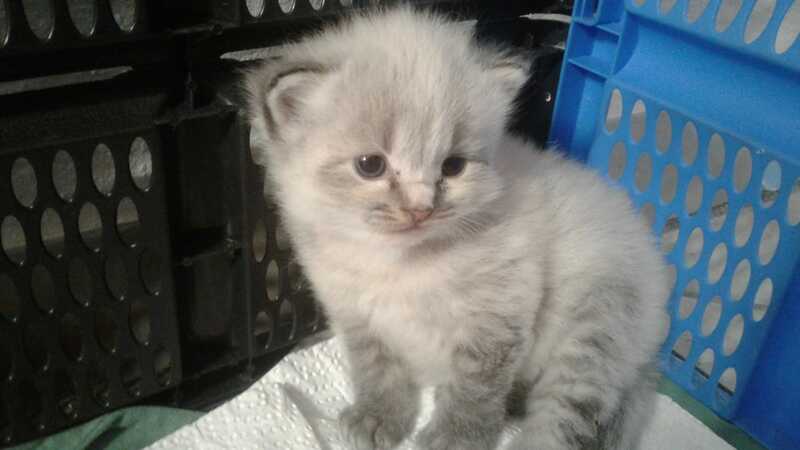 This adorable little will join my family soon. She´s still realy young a needs to stay with her mother for at least 3 or 4 more weeks. So I´ve still got a bit more time to prepare everything for her. wow manic i didnt know you could draw so well! look at the detailon that kitty! i wouldve gone for the anthro approach though. Maybe. But I more think of this as a male name.